Subject to specific seating times; Please inquire. 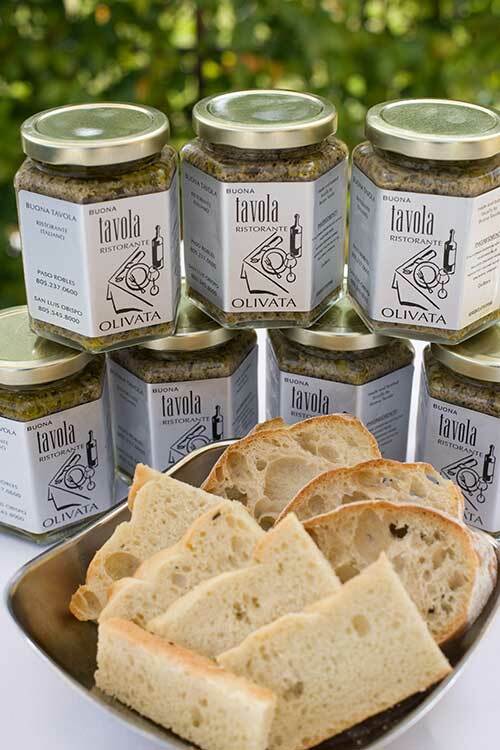 Buona Tavola wins the Certificate of Excellence Award for 2014. Food made with love makes a difference in people’s lives. 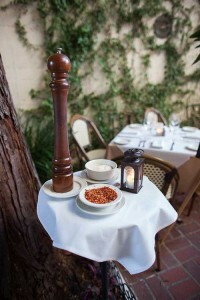 Visit our reviews for the restaurant by clicking on the image below. 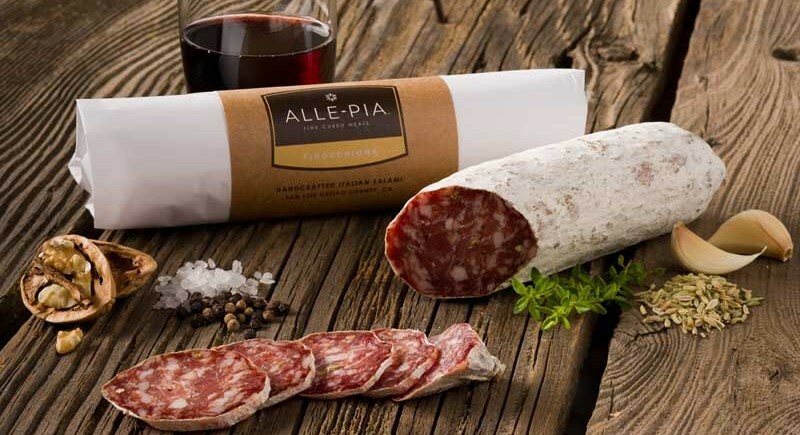 Handcrafted Italian Salami created with the finest natural ingredients inspired by traditional family recipes.